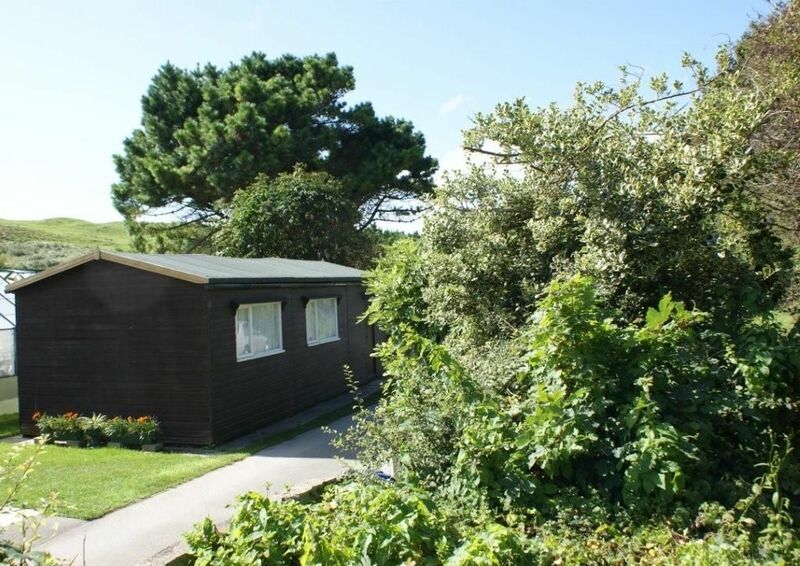 Higher moor has 4 chalets within easy walking distance of beautiful beaches and spectacular coastal areas. They do not have their own toilet and showers, which you will note is reflected in the low tariffs. They share two very well appointed toilet blocks with our small camp site. They do, however, have every other amenity such as digital TV, microwave, fridge/freezer, etc. All crockery and cooking utensils together with covered duvets and pillows are provided. Extra bed linen is available on request. There is a separate laundry room which has washing machine, tumble drier, hand washing and ironing facilities. We limit families to no more than two dogs to a chalet and one in the little Merlin. The Curlew has a kitchen/diner and 2 bedrooms. The 2nd has 1 single and 2 bunk beds. The Cabin has a kitchen/diner and 2 bedrooms. The 2nd has 3 single beds. The Cabin is semi-detached with the Locker Chalet. The Locker has a kitchen/diner and 2 bedrooms. The 2nd has 2 single beds. a double bed, colour TV, breakfast bar & kitchen area. 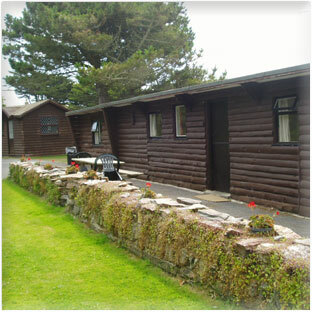 We are confident you will enjoy the friendly atmosphere and appreciate the get-away-from-it-all setting. * Call us to check on availability. With the exception of the Merlin Chalet, £10 per week will be deducted where occupation is by 2 people. 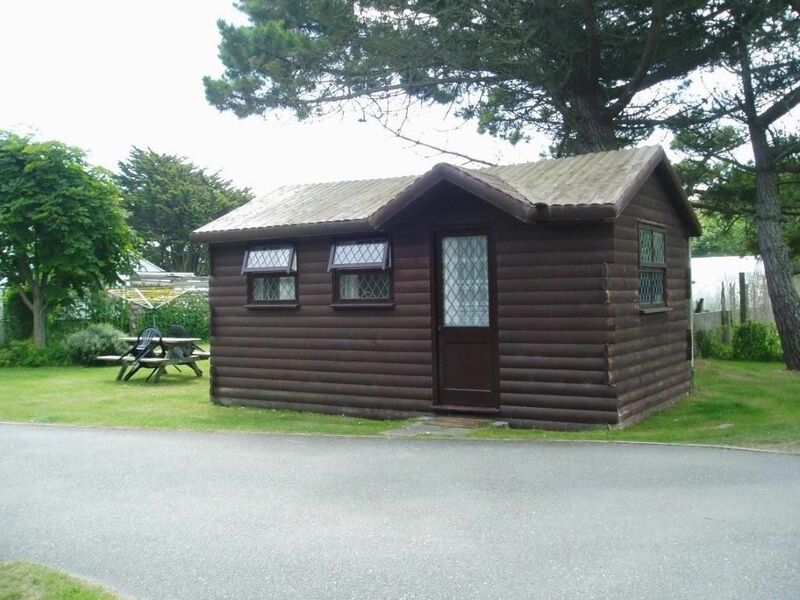 Prices between 27th October and 20th of March are further reduced and charged by the number of nights stayed (minimum 3 nights) A charge of £15 per week will be made for each dog. Part weeks (minimum of 3 nights) may be available for dates outside those shown dates.